Cathy Mader came to Hope College in 1993 as a physics professor. Her responsibilities include conducting workshops on nuclear science and nuclear forensics for teachers and high school students, organizing workshops for STEM faculty developing courses and directing the Hope College NSF Scholarships for STEM majors. 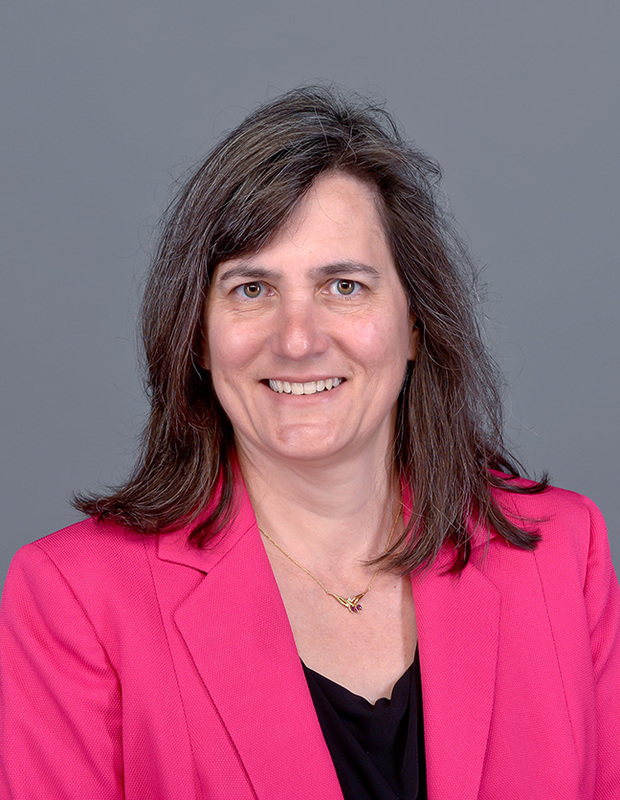 In addition, she also directs the Hope College HHMI grant program, the multi-institutional HHMI support Course-based Research Experience collaboration and the Day1 program, supported by a Dow foundation grant. View all of Cathy’s published work on Digital Commons.